Adult Stink Bugs are a well-known family easily recognized by shield-like shape, five-segmented antennae, and for producing a most disagreeable odor when provoked. They can come in various shades of green, brown and black. There are a number of species in this family that are known for unwanted feeding and vandalism of plant crops like raspberries, apples, tomatoes, and peppers. They may attack and damage ornamental plants en mass. 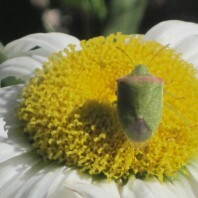 In 1988, a statewide survey revealed 23 species of stink bug in Washington. In 2014, this number was increased to 47 species including the invasive and dreaded Brown Marmorated Stink Bug (middle image) that was found in a handful of counties. 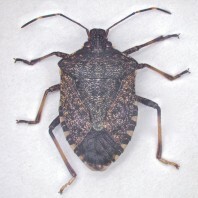 We have reasons to believe more stink bugs exist in Washington State. 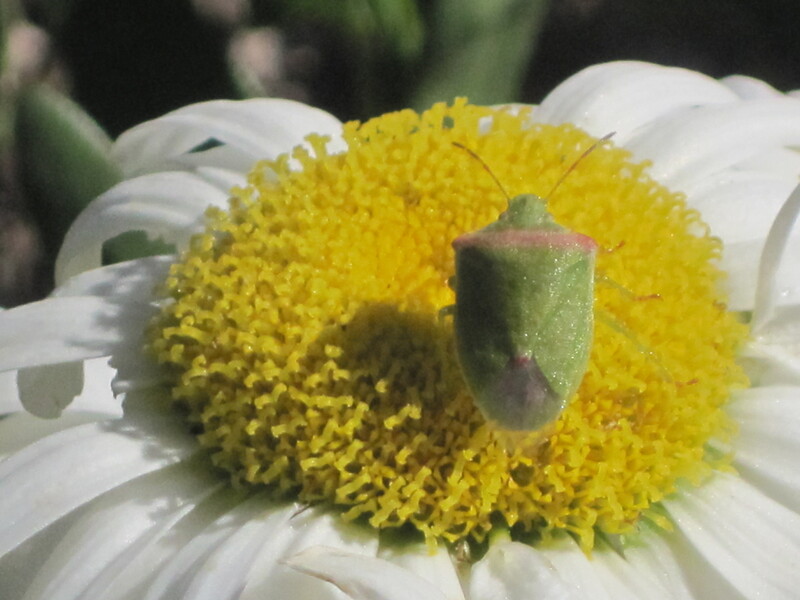 If you capture any bug that resembles a stink bug, we desperately need the specimen mailed to us along with information that provides us with where (the town or county or GPS location captured), when (date) and on what host plant they were found on. 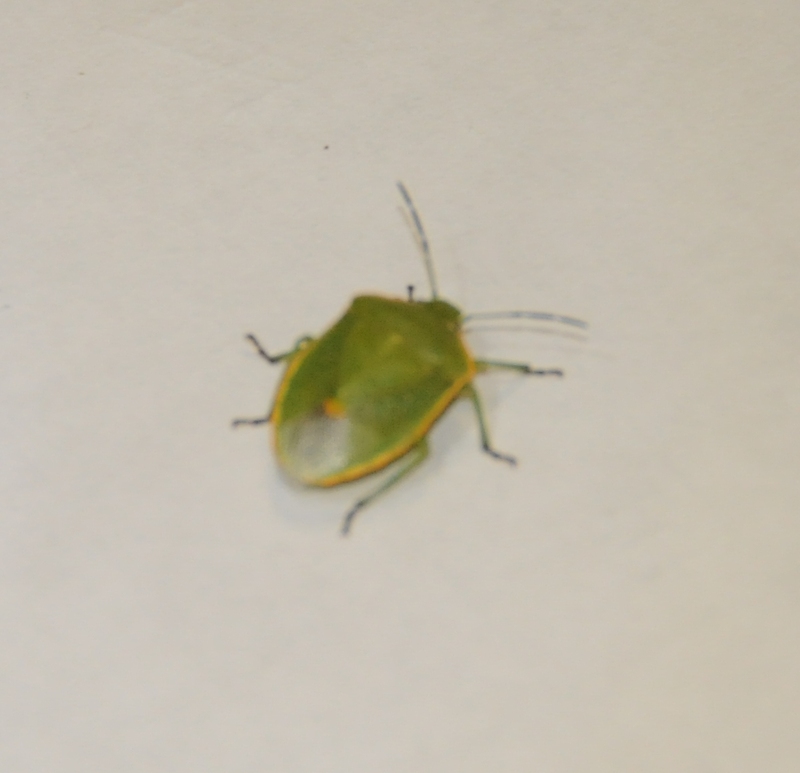 Please mail (freeze them for 24 hours and place them in a plastic pill bottle) suspected stink bugs to your local Master Gardener Program or to Mike Bush, Extension Entomologist, 2403 S 18th Street, Suite 100, Union Gap, WA 98903. Digital images sent to bushm@wsu.edu may be acceptable as well.